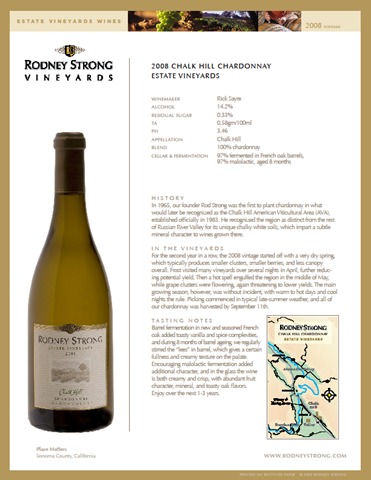 displays the finest expression of the Alexander Valley terroir. commenced on September 15th, and concluded on October 24th. the next 3 – 6 years. SRP: $13.50. Great Sip! Terrific for chicken dishes and shellfish. photographer, life-time resident, Alan Campbell. throughout the book with each chef’s style juxtaposing that of the other. Each season includes recipes for two appetizers, two entrees and two desserts from both chefs. beautiful landscape to life and make the chef’s dishes appear as delicious as they really are. JEFF MALL is the chef and co‐proprietor of Zin restaurant & Wine Bar in Healdsburg, California. After graduating from the University of San Francisco’s Business School for Hospitality Management, and the Culinary Institute of America in Hyde Park, New York, Jeff worked at top‐name restaurants such as Stars Oakville Café in Napa Valley and Lark Creek Café in Walnut Creek, before opening Zin in Healdsburg in 1999. There, his traditional American home cooking is enhanced by Southern and Southwestern accents, and relies on local ingredients, many of which come from the farm Jeff and his wife, Susan, own in the Russian River Valley. JOSH SILVERS is chef and co‐owner, with his wife, Regina, of Syrah Bistro in Santa Rosa, California. Josh learned to cook from his chef/kitchen designer father, Don Silvers, and at various Bay Area restaurants, where he refined his classic French culinary techniques. Cooking with Cindy Pawlcyn at her famous Mustards Grill in Napa Valley gave Josh insight into wine country cuisine and food‐and‐wine pairing. In 1999, he and Regina opened Syrah, a favorite of locals and visitors alike. Food & Wine, Sunset, Wine Spectator, and Wine Enthusiast magazines, among others. He spends much of his time outdoors, camera in hand, fishing and diving on the Sonoma Coast. 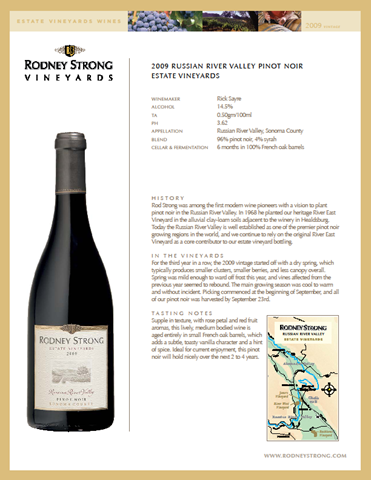 A home winemaker since 1991, Alan and his wife, Heather Archibald‐Campbell, own a Pinot Noir vineyard in the Russian River Valley, keeping some grapes for themselves and selling the rest to area wineries. More of his photography can be seen on his website at http://www.acpfoto.com. 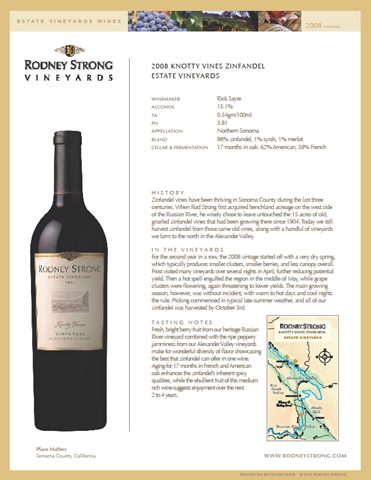 RODNEY STRONG VINEYARDS was founded on the recognition of Sonoma County’s potential for excellence. It is purely place and character that matter the most. Grapes from each vineyard express their intrinsic personality based on the place where they grow. And that natural place, the land, is inherently important, so we actively protect it as we strive to craft world‐class wines. 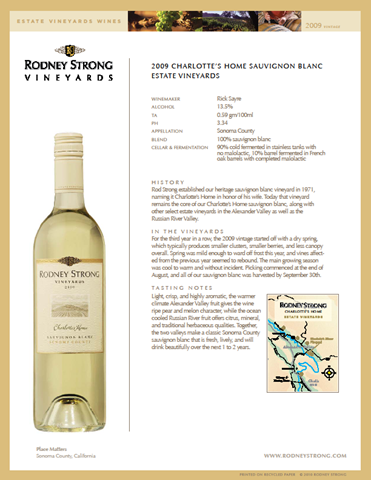 This, and careful use of barrel and stainless steel fermentation and proper oak aging ultimately define the character of Rodney Strong wines.